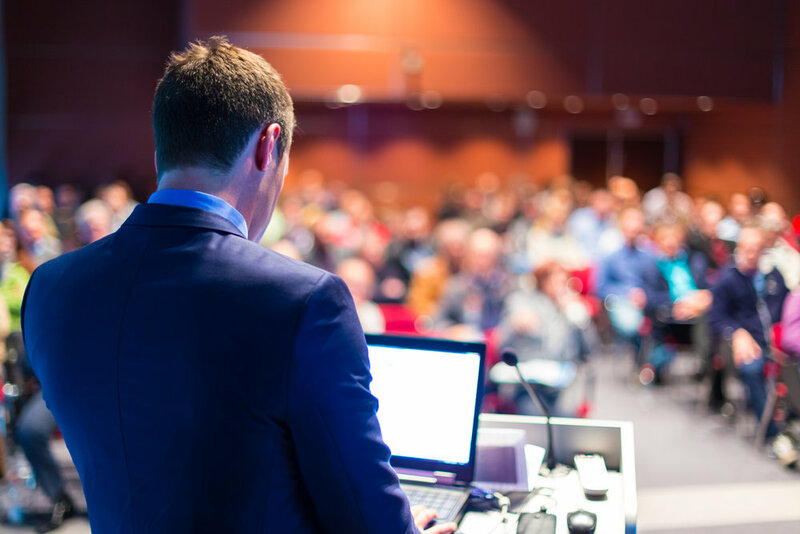 From Meetings and Conferences to Business Retreats or Product Launches, Pine Hill Events is your source for Corporate Event Assistance. 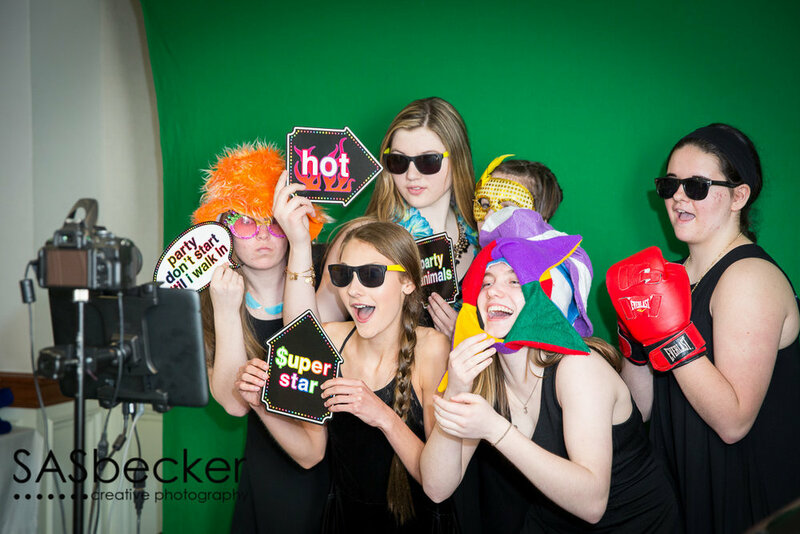 Whether it's a Wedding, Birthday Party, Bar/Bat Mitzvah, Sweet Sixteen or other private occasion Pine Hill Events will ensure each event is special. Fundraisers, Speaking Engagements, Charity Benefits and Meetings are just some of the non-profit events we have experience planning.